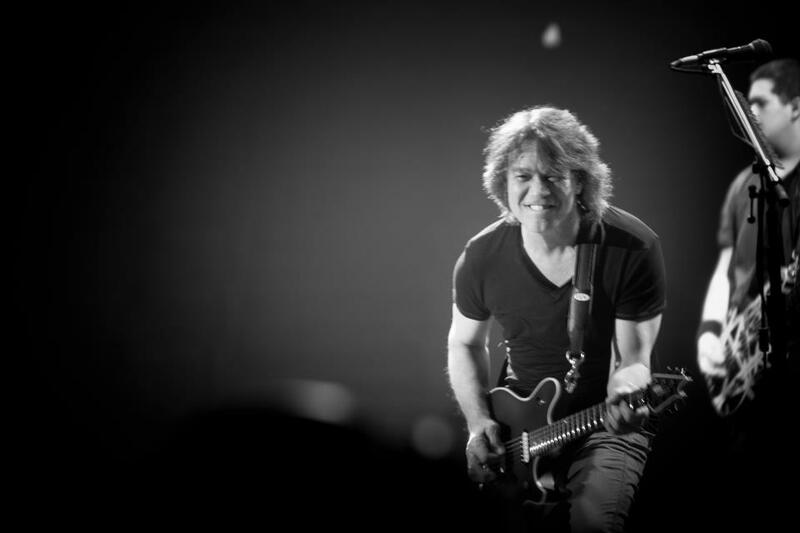 Eddie Van Halen is sharing a holiday message with fans. Eddie and VH will return to live action in 2013 to resume their “A Different Kind Of Truth” tour. The band will play three dates in Japan: the Tokyo Dome on June 21 and Osaka’s City Central Gymnasium on June 24 and 26. The shows were originally booked for last month but were rescheduled after Eddie’s surgery following for a severe bout of Diverticulitis.